Beijing has existed for over 3,000 years, and it has been the political center of China for over 860 years. Together with Xian, Luoyang, Kaifeng, Nanjing and Hangzhou, Beijing is one of the six ancient cities in China. 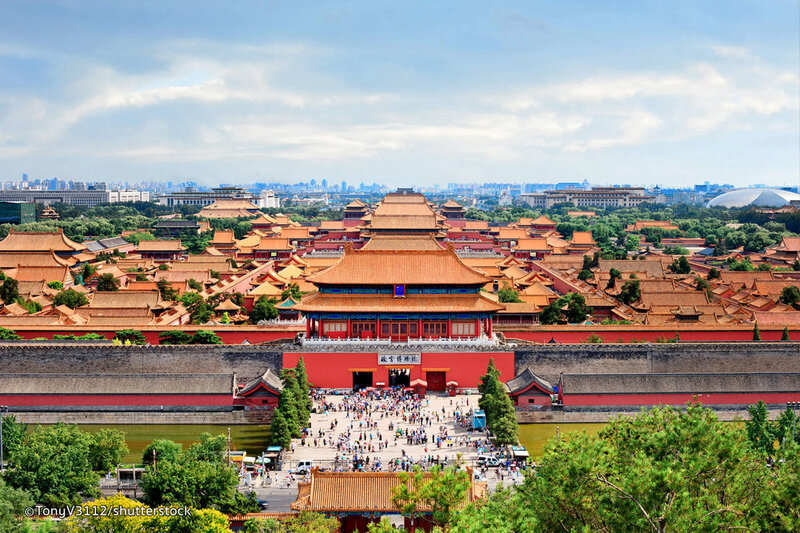 It has been the heart and soul of politics and society throughout its long history and consequently there is an unparalleled wealth of discoveries to delight and intrigue travelers as they explore Beijing's ancient past and enjoy its exciting modern developments. 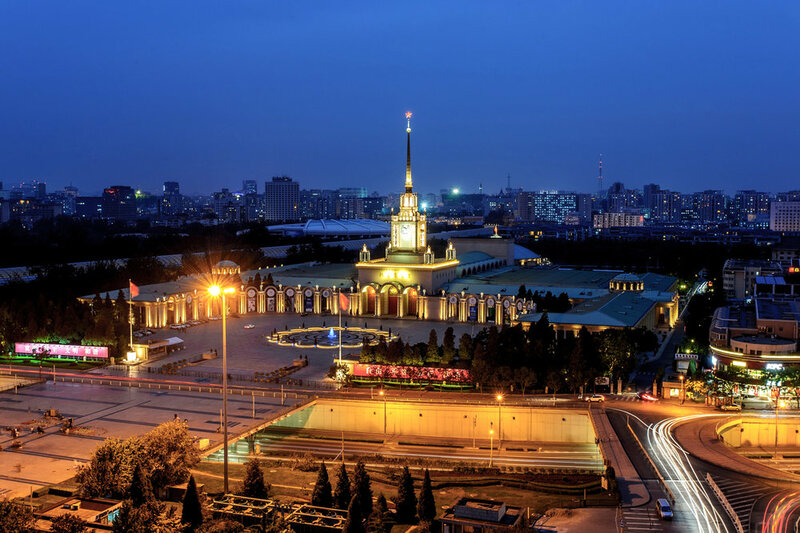 As the capital of the People's Republic of China, Beijing is located in northern China, close to Tianjin Municipality and partially surrounded by Hebei Province. The city covers an area of more than 16,410 square kilometers (6,336 square miles) and has a population of 14.93 million people. Although now Beijing is a modern and fashionable city complete with 21st century vitality, you can experience authentic Beijing life and become acquainted with 'old Beijing' by exploring its many teahouses, temple fairs, hutongs (narrow streets) and courtyards and enjoy the Peking Opera. And good news of our attendees: Beijing is an affordable city, which ranks favorably in daily travel cost comparison of international conference destinations. Beijing attracts both domestic and foreign visitors who all come to wonder at its centuries-old history and unique, global role in the 21st century.